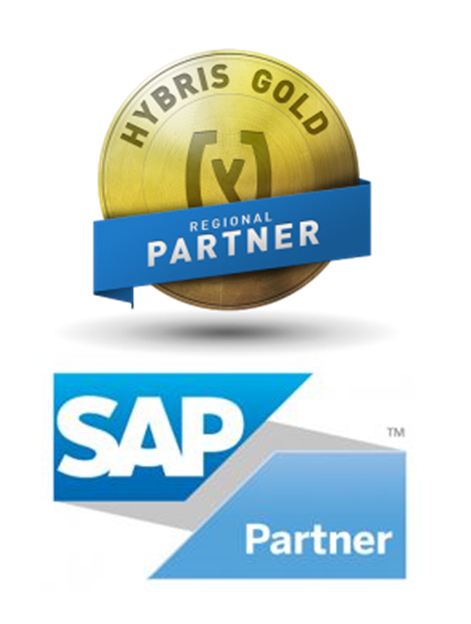 As an SAP gold partner, Hybris - now SAP® Customer Experience - is in our DNA. We helped write the platform and have delivered it for leading brands for over 10 years. Few eCommerce service providers can match our experience with the SAP® Customer Experience platform. We are one of the few SAP partners selected by SAP to develop the platform itself. We have delivered over 110 successful SAP® Customer Experience / Hybris implementations including Ted Baker, Asian Paints, ASICS, Pirelli, AGCO and Specialized. Working closely with SAP Hybris for more than ten years, we've co-developed key platform functionality, enhancing its software functionality, and getting recognition as a two-time Most Innovative Partner of the Year and multichannel Regional Gold Partner. Highly scalable, enterprise B2C and B2B ecommerce platform. Omnichannel commerce solution driving relevant, personalised experiences for customers. Components for analytics, marketing automation, OM, configure/price/quote, billing management, PIM, content management, POS systems and customer service interaction. "Accelerators" for B2C, B2B, telco and finance verticals to speed up project delivery and provide best practice in business solutions and technical delivery. 2017 recognition by Gartner as an industry leader in digital commerce, and by Forrester as a leader in B2B and B2C Commerce. Customers expect a great experience when they buy from you. With SAP® Customer Experience you’ll meet those expectations and deliver great experiences that gain their loyalty. Thanks to built-in omnichannel versatility, it lets you engage and transact with your customers anywhere, at any time and on any device. Hybris Commerce can help you engage and understand your customers in every part of the commerce experience, from content creation to merchandising, to fulfillment. This approach cuts down on complexity, so you spend less time integrating your current systems and more responding to rapidly changing market conditions. Showcase your products and services and create a personalised, relevant experience that will have your customers coming back for more.